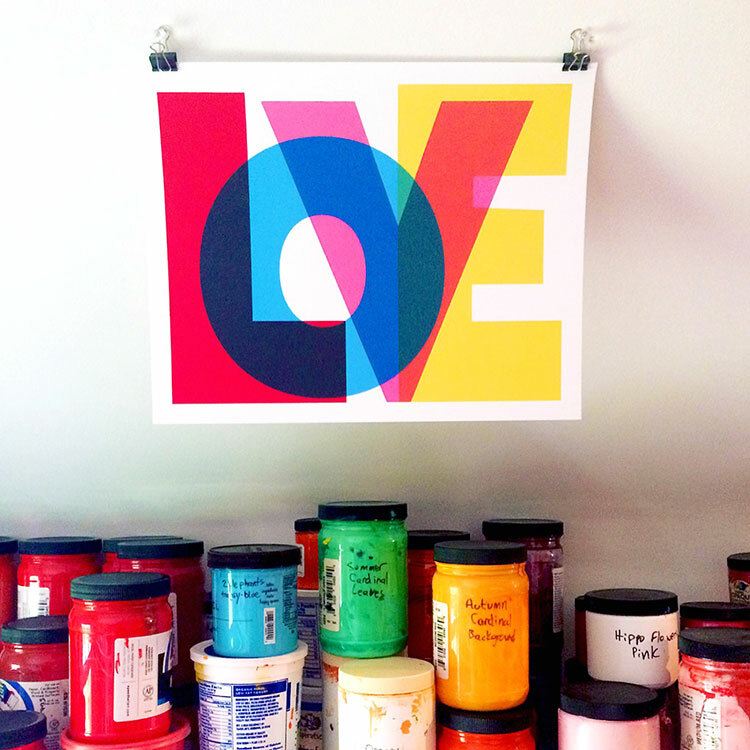 All through the month of August 2017 we will donate 25% of all sales proceeds from our LOVE Typography Print to a different charity each week. 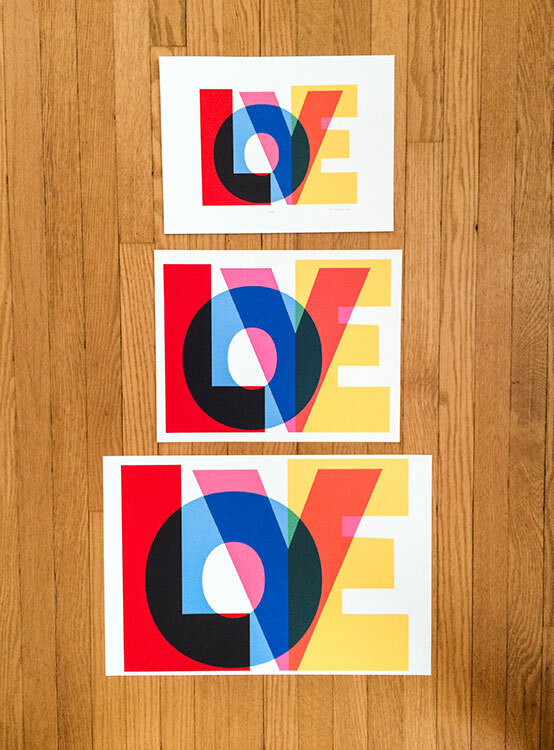 This print comes in 3 standard frame sizes (as shown below). Or don’t frame it & just hang with clips )as shown above). Easy! 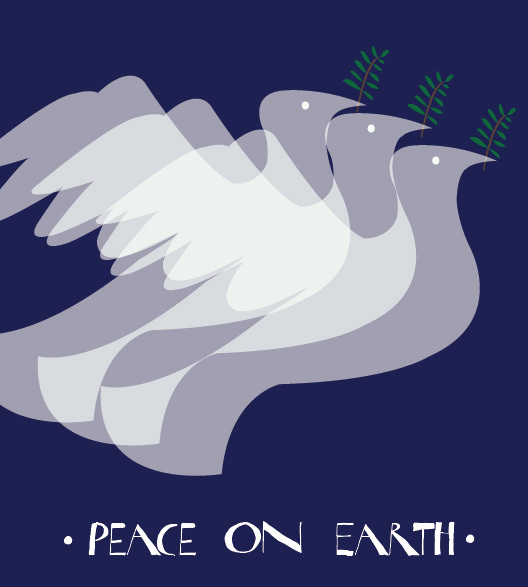 The 1st organization up is the American Friends Service Committee, an amazing organization with a worldwide commitment to peace and social justice. Click their name to check them out. Help your world, help your community. Feel ultra free to tell a friend and share our donation project all month long! We’d be so grateful for the help to be able to help others and we’ll keep you updated on our progress! Happy Thanksgiving to one and all. This year, like every year, we wish one and all a wonderful day of Thanksgiving, no matter who, or where you are. 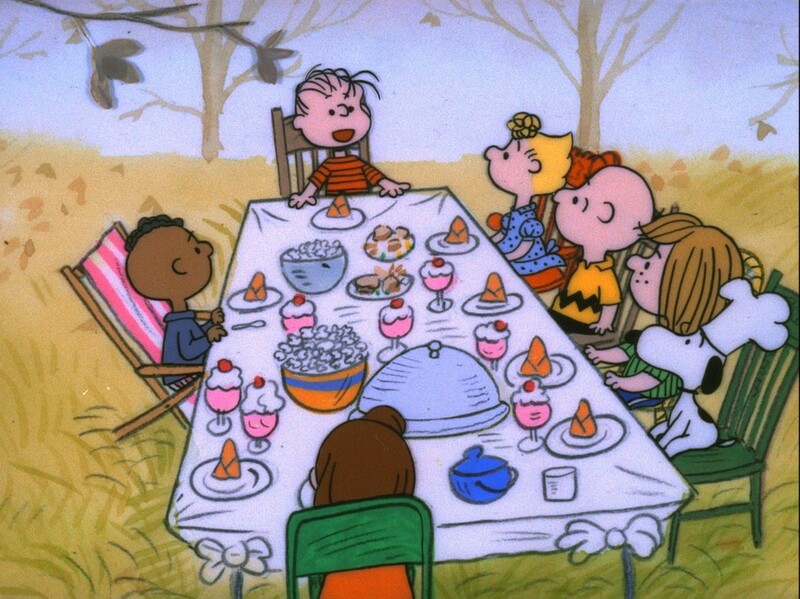 And like every year, the best way I know to recapture that ultimate Thanksgiving feeling is via this perfect and lovely Charles Schulz cel illustration. Why? Because it’s the best there is. Wishing you all a Happy Thanksgiving in all of it’s meanings for you & yours. Happy holidays, Merry Christmas, Happy Hanukkah, and a Happy New Year to you. Wishing you the Best & Brightest to you & yours this holiday season. Come Out To Handmade Arcade With Us! Holiday Market Downtown in Market Square! Tenessee Craft Fair in Nashville Oct. 12th – 14th! An Occasion For The Arts in Williamsburg!